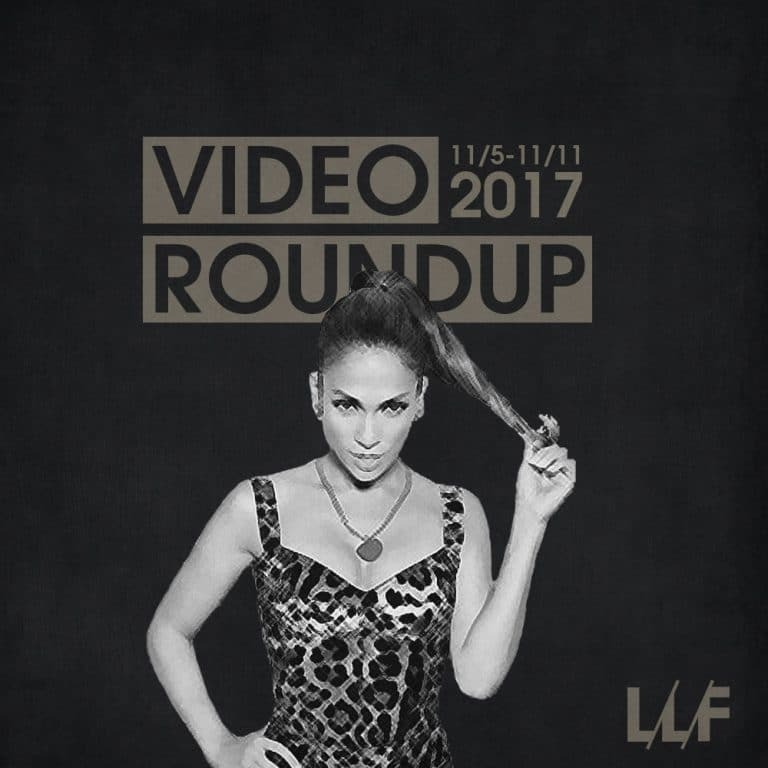 This week’s roundup is fairly pop heavy with a lot of new videos dropping from big name pop stars like Ed Sheeran, Jennifer Lopez, and Harry Styles. With Harry Styles dropping a surprisingly enjoyable classic rock infused new single, “Kiwi.” The video doesn’t make a ton of sense but it’s decent fun. Marshmello goes full animated for his latest single, “You & Me”, Ed Sheeran goes on a suuuuper sappy ski trip for “Perfect”, and Kimbra (who I never heard of before this) had maybe my favorite new release of the week with “Top of the World.” Such a strange mix of pop, rap, and almost tribal like chanting make it almost hypnotic. On the hip-hop side of things, I got introduced to a new artist in Pell and his instantly ear worm new single “chirpin’.” That beat really goes and the video’s aesthetics and imagery are perfect. Cam’ron is finally back with with super charisma and a dope flip of a classic. And Gucci revisits Mr. Davis with an expectedly (and literally) dark video for his latest collab with The Weeknd. Check out everything I rounded up below and let me know what you thought about the videos.